1. Used in the treatment to put on weight. 2. Improves immunity, nourishes body tissues. 3. 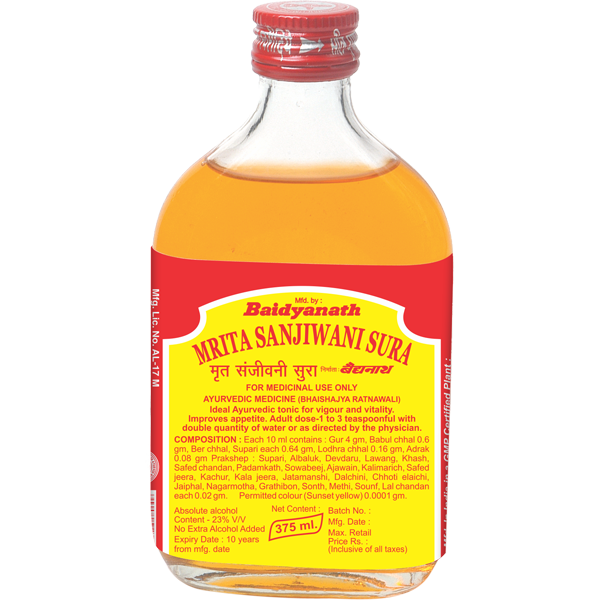 Useful in high fever, and recurring gastro-enteritis.